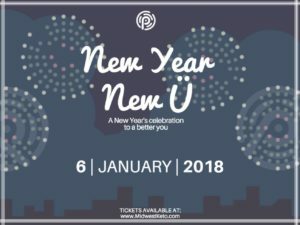 Join us Saturday, January 6th as we celebrate the New Year with our community and talk about how we can be the best version of ourselves in 2018. Ketone therapy experts will share their knowledge and local community members will share their personal testimonies. Followed by a q&a put in place for us to learn and to maximize our results in 2018. Break- Out sessions devised to support the ketone conversation.